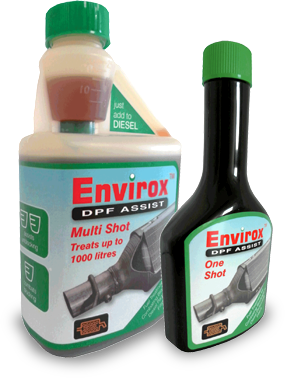 Envirox™ DPF Assist is a Fuel Treatment for regenerating Diesel Particulate Filters (DPFs). 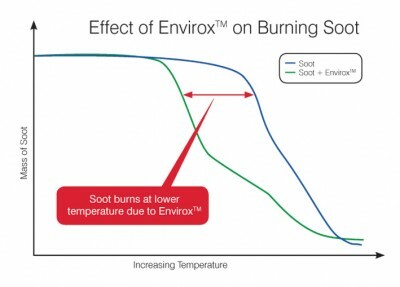 It is a further development of the well known fuel saving additive Envirox™ which is based on cerium oxide, a common industrial oxidation catalyst widely used in catalytic converters. It would not normally be compatible with diesel fuel but using nanotechnology it has been reengineered into a liquid form which mixes in easily. 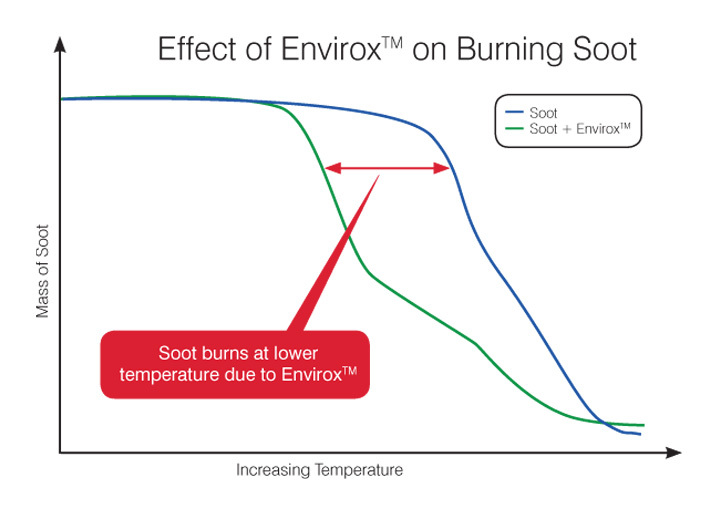 Decreasing the level of soot particles produced during combustion by up to 18%. Operating problems with DPFs related to premature blocking continue to be reported in industry circles and the media (for example the BBC Watchdog report ‘Is your diesel filter out of kilter?’), particularly in urban areas where slow traffic speeds mean the exhaust gases do not reach the necessary temperature for long enough to regenerate the filter. 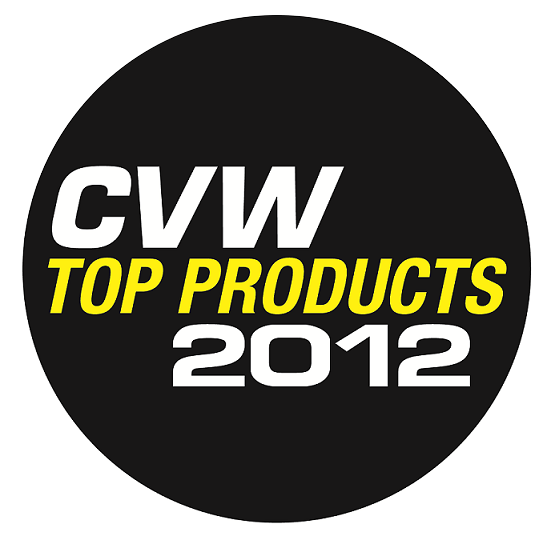 This can cause a gradual block up with soot, leading to poor running of the vehicle. 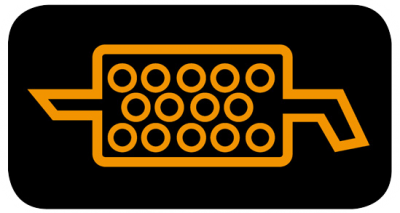 In some cases a dashboard warning lamp will illuminate requiring immediate action which could include an expensive workshop visit and vehicle downtime. Even in the absence of actual blocking problems, fuel economy tends to worsen because the engine has to work against the back pressure caused by soot build up in the exhaust system.